The only Wimbledon tickets sold outside the official package are Debenture tickets. 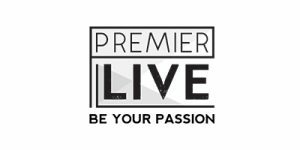 For over 15 years Premier Live has worked with the most reliable, trusted, and tested sources to bring you debenture tickets to your preferred day(s). Prices shown are per person include all UK taxes.